We use special manufacturing processes for Cardamom Powder to keep the aroma of the cardamom intact.  We use special packaging for the cardamom powder and provide it in very attractive, sealed containers. Cardamom Powder has good shelf life and can be added to food products directly at the time of preparation. 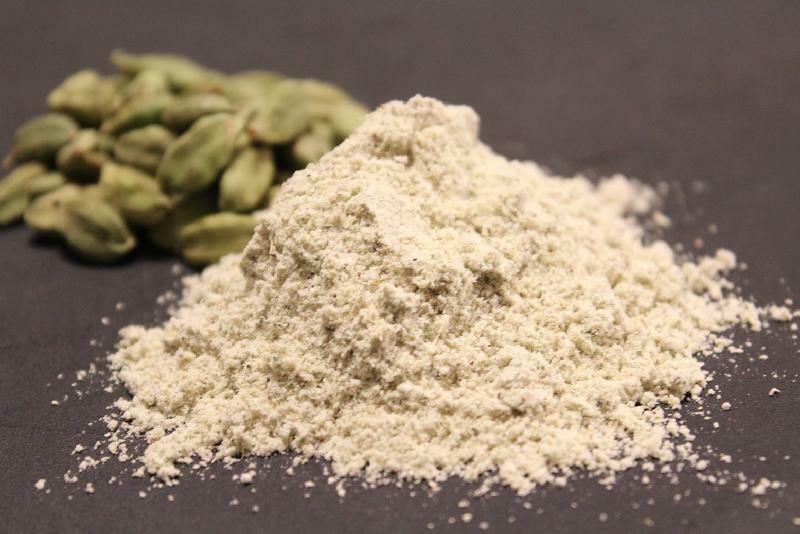 Our Cardamom Powder can be added to desserts and other delicacies.